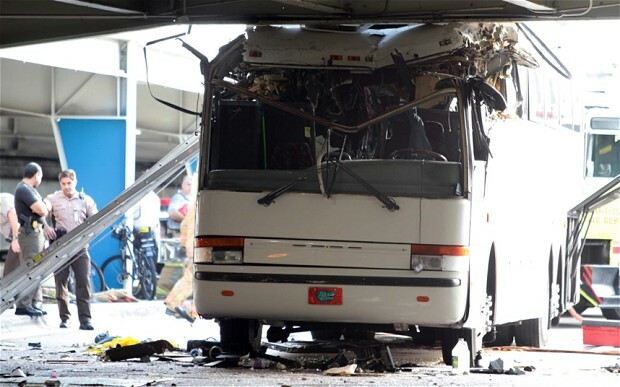 The bus is owned by ‘Miami Bus Service Corporation’, a Miami business owned by Mayling and Alberto Hernandez. The bus company sells bus trips between Miami and Gainesville. Its customers are typically UF students. 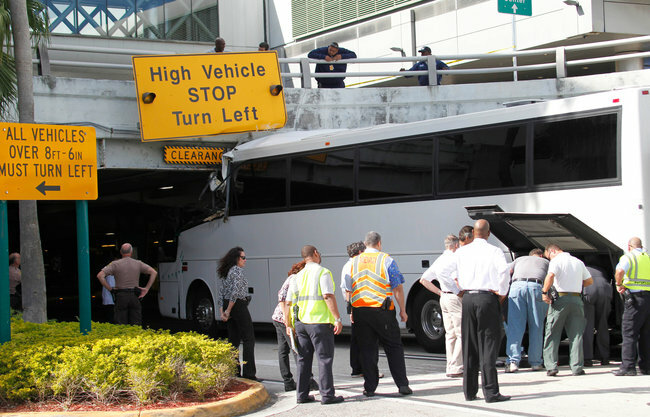 Mayling Hernandez, one of the owners, told The Miami Herald that passenger safety is her primary concern. “My job is to worry about the safety of the passengers who are our clients. What we do requires a lot of responsibility. I didn’t know the passengers but that doesn’t mean I’m not suffering” she said. While traveling by bus is still a very popular mean of transportation, especially for students and elderly people, bus accidents are among the most dangerous. According to the Federal Motor Carrier Safety Administration, between 1988 and 2008, there have been on average 13,000 bus accidents every year. Bus accidents result in over 22,000 injured passengers every year. The dangers inherent to bus accidents are multiple. One of them resides in that, by definition, a bus carries multiple passengers and a single bus crash will impact all passengers aboard. More importantly, buses are not the safest vehicles. In many of them, the type of passenger safety found in a bus pales in comparison to passenger safety in a regular car. More often than not, buses are not equipped with seat belts, and even low-speed impacts can result in serious injuries to passengers. The lack of seat belts, among other factors, were the cause of a bus accident that occurred on February 22, 2010 in Highlands County, Florida, which Leesfield Scolaro is currently litigating. In this bus accident, a bus was traveling on Highway 27 at Lykes Road near Lake Placid, when it collided with another vehicle. Several passengers made of elderly people were killed in the accident and several others were critically injured. The latest Miami bus accident over the weekend is a reminder that bus passenger safety must remain the priority. Investigators will turn to how this deadly bus crash could have occurred despite the warning signs. Was Ferreiro not paying attention to the road signs, or was he distracted by something else, such as being on a cell phone? How fast was Ferreiro truly going for him to fail to stop the bus in time or avoid the overpass altogether? Once the police and potentially, the criminal investigation, concludes, victims and their families will have to look into the safety and crashworthiness of the actual bus in which they were traveling that day. Was the bus manufacturer compliant with the regulations at the time? Leesfield Scolaro bus accident attorneys have several decades of experience representing victims of bus accident and investigating whether driver negligence is only one of the many claims available to the victims.